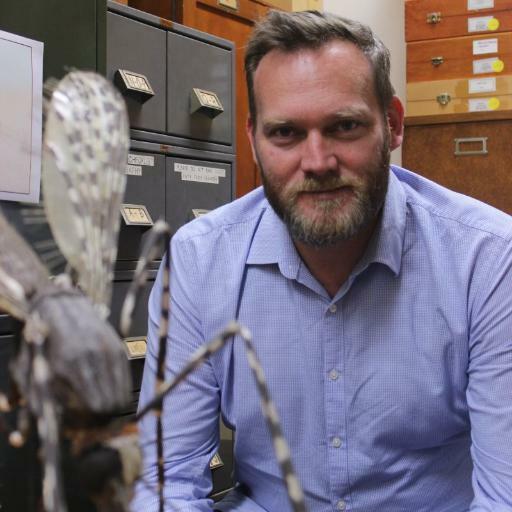 There is a huge gap in our knowledge of mosquitoes and their place in the world. There are very few studies that have investigated what environmental “good’ they may do. This would actually be a pretty handy thing to find out. A better understanding of their ecological role may assist balancing the objectives of mosquito control and wetland/wildlife conservation that all too often appears to be (or is perceived to be) in conflict. The results of our newly published study in PLoS ONE may help in understanding the ecological role of one mosquito species in coastal wetlands. 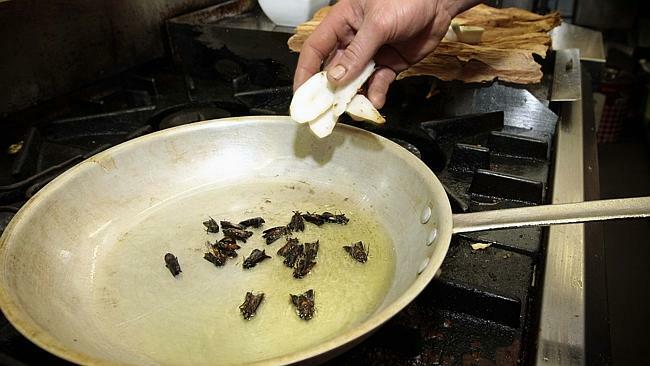 There have been plenty of studies that have documented mosquitoes in the diet of a range of animals such as predatory aquatic macroinvertebrates, fish, frogs, lizards, birds and bats. However, the importance of mosquitoes in the diet of these animals either hasn’t been quantified or can often be overstated. One example often cited is that tadpoles eat mosquito larvae. When we tested some common Australian tadpoles, results demonstrated that they rarely consume mosquito larvae. We need to build our understanding of how important mosquitoes are (or perhaps are not) to local ecosystems. There are almost 80 species of bat in Australia. While fruit bats may be the most commonly encountered, insectivorous bats are a less well known but diverse group of bats. These often tiny bats (often weighing less than 10g) are usually found in small and far less conspicuous groups. Many of them are found in close proximity to humans and many even be present in in major cities like Sydney. Many are listed as threatened or endangered. The management of these bat species faces many challenges. Notwithstanding the threat of urbanisation and direct impacts on roost and foraging habitats, indirect impacts may also be important. One potential prey in the diet of bats that may be regionally important is the mosquito. 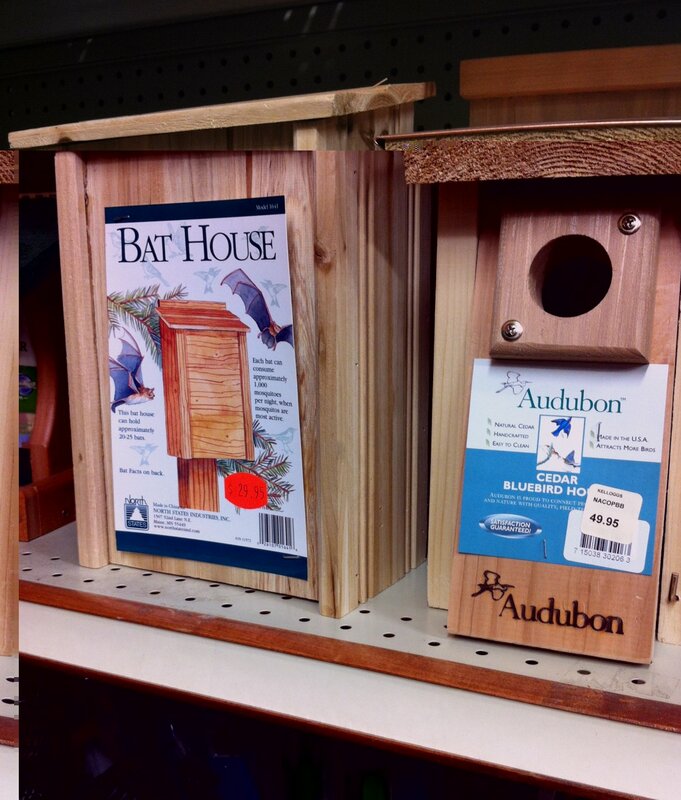 Could broadscale mosquito control programs impact local bat populations? Saltmarshes have already been identified as important habitats for the saltmarsh mosquito, Aedes vigilax. 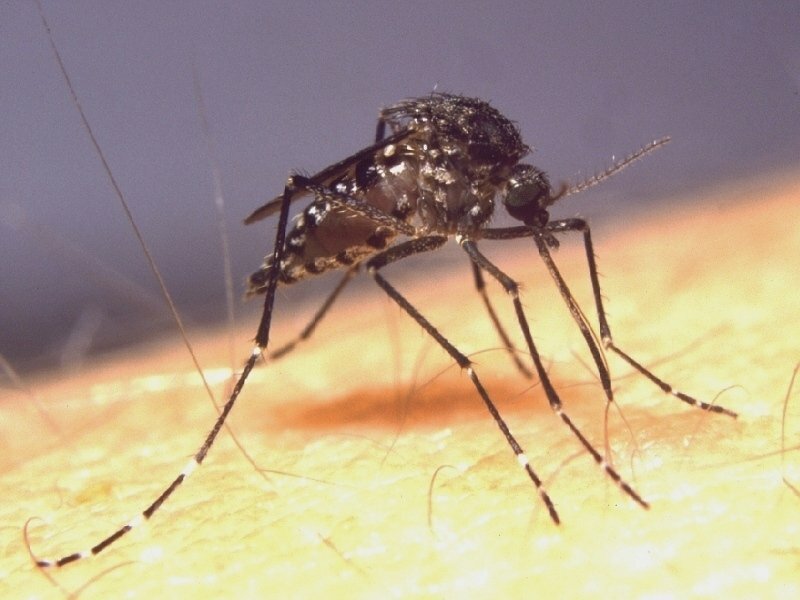 The abundance of these mosquitoes can dramatically increase in response to tidal flooding of coastal wetlands and nuisance-biting impacts can be widespread in the local community as these species disperse widely from local wetlands. 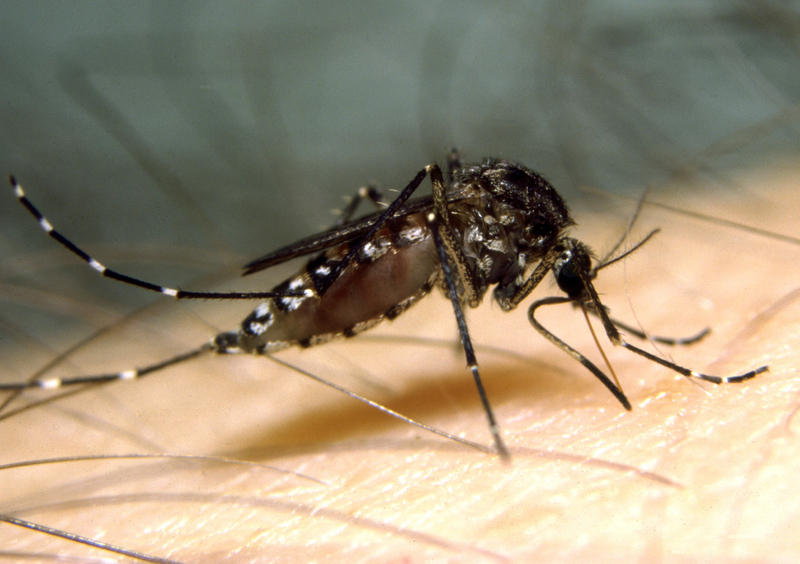 This mosquito is also the major vector of Ross River virus in coastal Australia. 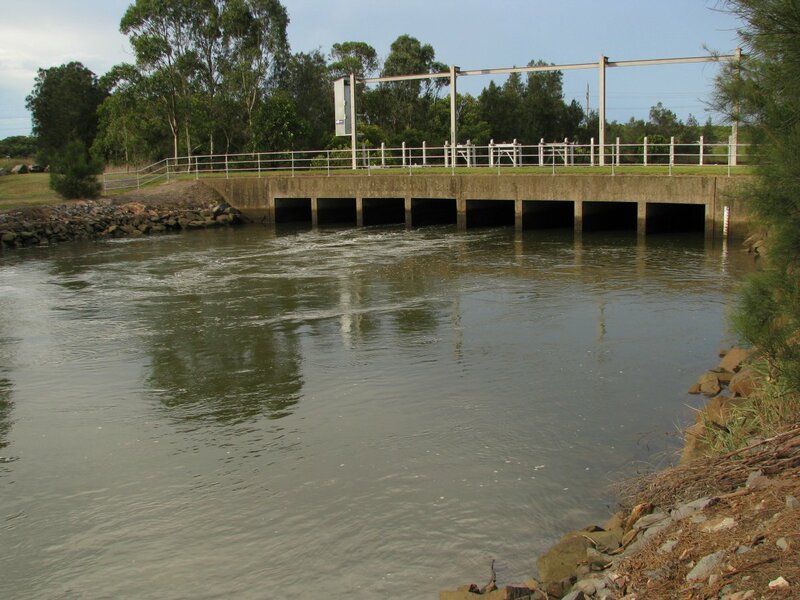 There are about 5,000 cases of human illness caused by Ross River virus each year across Australia. Mosquito-borne disease is an ongoing concern in many parts of Australia, particularly coastal regions. 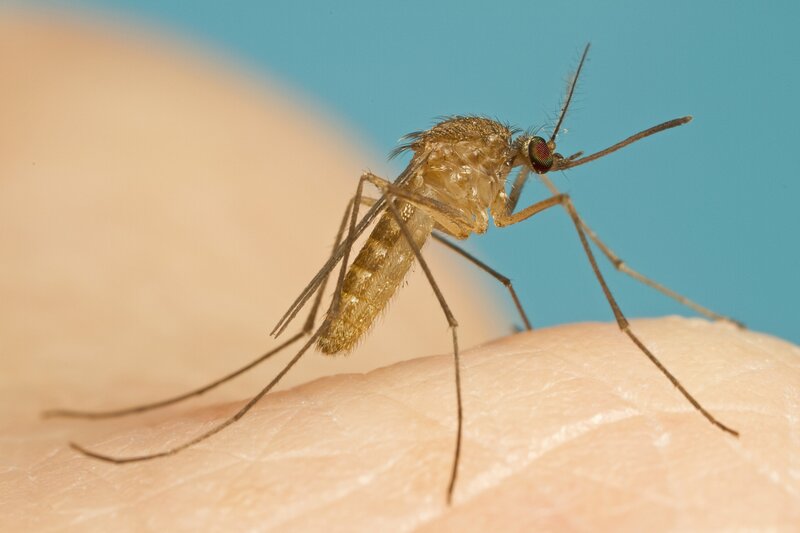 There is a range of environmentally sensitive mosquito control strategies available that have been demonstrated to provide effective mosquito control without directly adversely impacting the local environment. However, studies have shown that it is preemptive, not reactive, mosquito control efforts that have a significant impact on reducing mosquito-borne disease risk. Some concerns have been expressed by local authorities regarding the potential indirect non-target impacts on insectivorous bats of reducing local mosquito abundance. 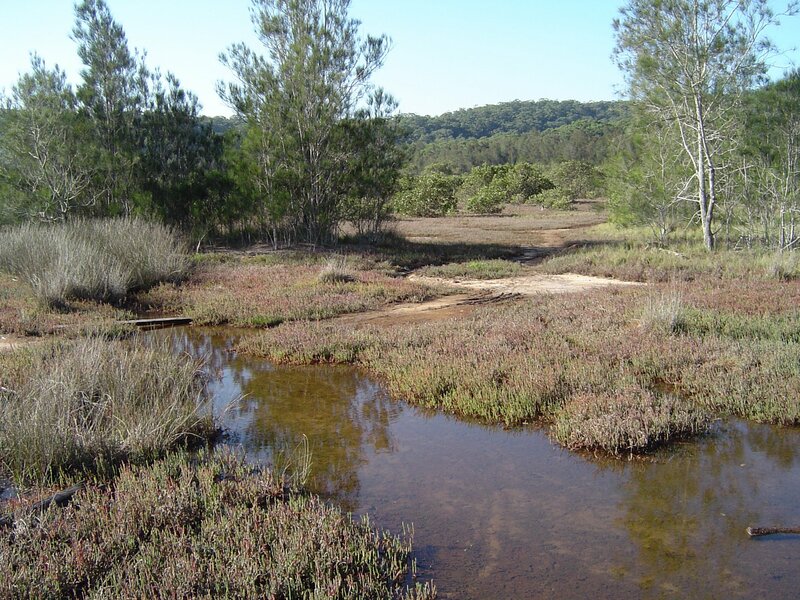 In 2007, a multidisciplinary research project, funded by a research grant from the NSW Environmental Trust, kicked off to investigate the importance of saltmarsh mosquitoes to local bat populations on the Central Coast of NSW. The 4 year project included researchers from the Australian Catholic University, University of Sydney and Forest Science Centre (NSW Department of Primary Industries). The hard work in this project was done by PhD candidate Leroy Gonsalves (Dr Gonsalves now!). The project was undertaken in a region where mosquitoes had been identified as both a nuisance-biting problem and potential public health risks but local authorities were reluctant to undertake broadscale mosquito control. For full details, see the Living with Mosquitoes document I produced for local councils in the region. Our previously published studies analysing bat call recordings have shown that the activity of insectivorous bats can be influenced by the abundance of prey as well as the structure of local habitats. Bats use sound for the detection and capture of prey, as well as navigation, and, as calls are species-specific, an analysis of recordings can determine the bat species present in local habitats and what they’re doing there. In this newly published paper, we radio-tracked Vespadelus vulturnus (little forest bat), a species known to be a predator of saltmarsh mosquitoes. The activity of these radiotracked bats could be monitored across a range of habitats (including saltmarsh and adjacent coastal swamp forest) when mosquito populations were at naturally relatively high and low abundances. 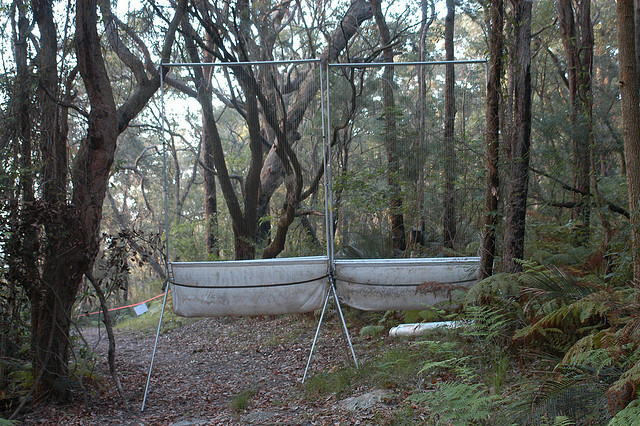 Bats were collected using harp nets set along flyways in the coastal swamp forest close to the estuarine wetlands. 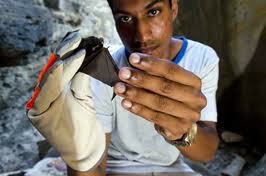 The collected bats were then fitted with small radio-transmitters and released. The activity of each bat was tracked over a period of up to 10 days whereby triangulating the signal direction could record where the bats were active, as well as allowing the identification of day roost sites. This data was then analysed together with prey (mosquito and moth) abundance data recorded using light and carbon dioxide baited traps. 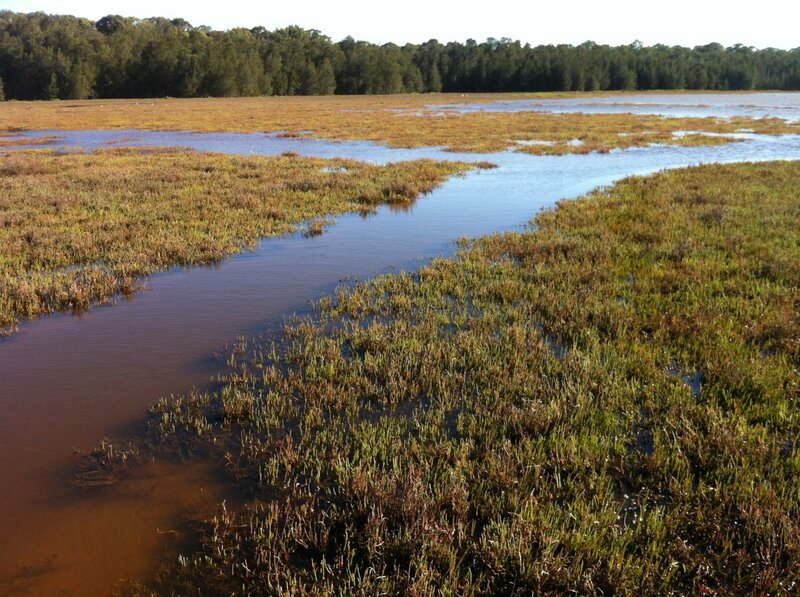 When mosquito abundance was high, the saltmarsh was selected preferentially for foraging instead of the coastal swamp forest. However, at times of low mosquito abundance, the bats spread their activity across a range of habitats. The results suggest that this species of bat may be moving into habitats of high mosquito abundance to feed. This is the first radio-tracking study to demonstrate a shift in habitat use by an insectivorous bat species in association with fluctuations in the abundance and distribution of a particular prey population. 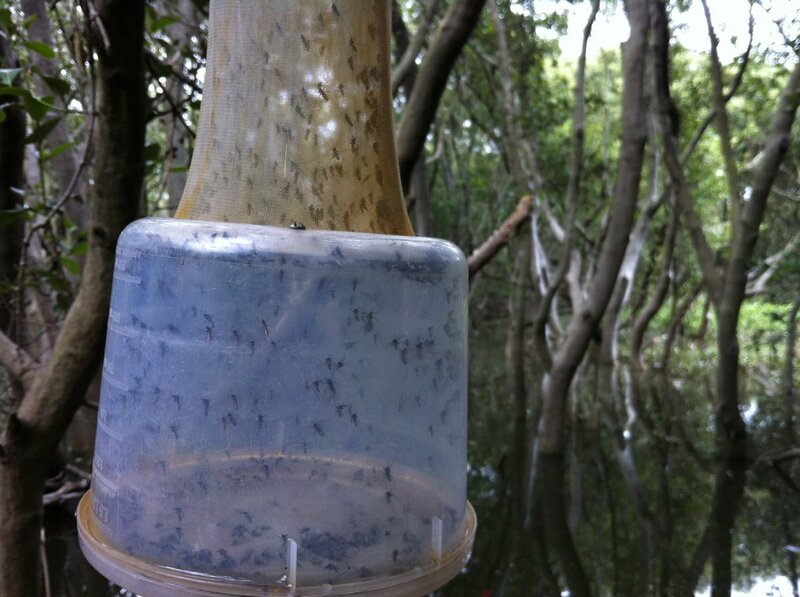 The shift in habitat use by the little forest bat suggests that, for this species, the saltmarsh mosquito may be an important food item (at least at times when mozzies are abundant). 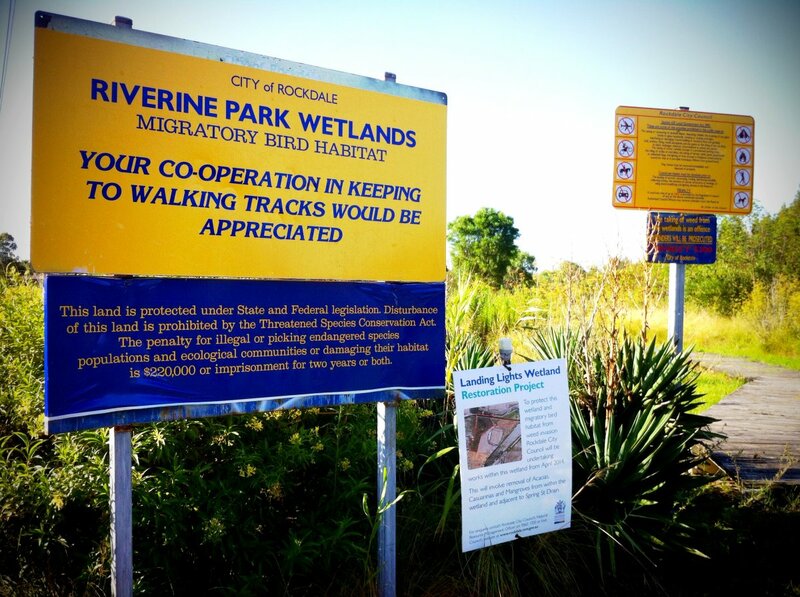 Does this mean that broadscale mosquito control activities should stop? There is no doubt that the results of our research indicates that the little forest bat moves into areas where the saltmarsh mosquito is abundant. However, whether reducing the abundance of mosquitoes will have ecological implications is yet to be shown. The bats in our study site certainly weren’t eating enough to reduce nuisance-biting impacts of the mozzies! 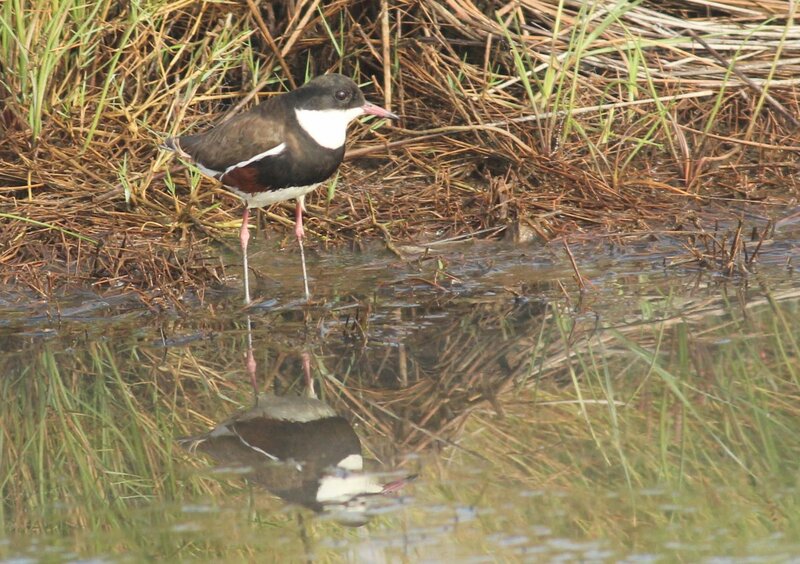 The implications for wetland management are likely to change from location to location. In areas where there is abundant alternative prey such as moths, or mosquitoes not targeted by control activity, are present, reducing populations of key pest species like the saltmarsh mosquito may be achieved without any significant ecological impact. 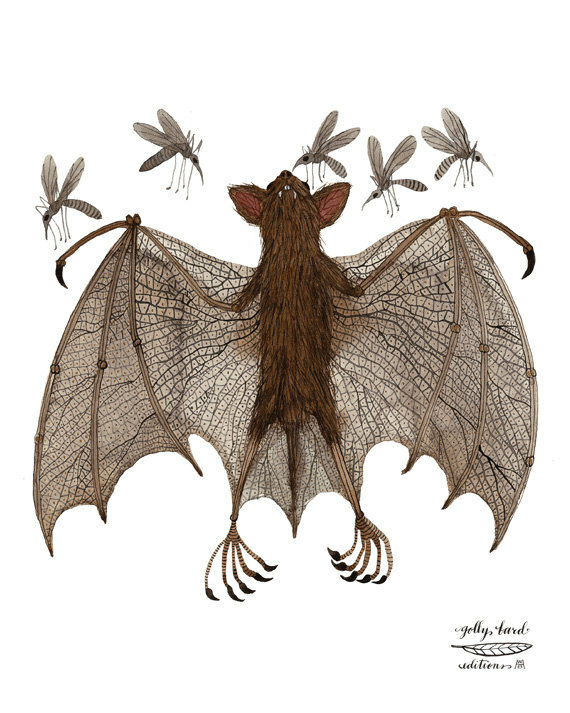 It is important to note that there is no evidence from our studies that the little forest bat is targetting the saltmarsh mosquito specifically. That mosquito was most abundant in this local area but in some regions along the coast, there are equally abundant mosquitoes (e.g. mosquitoes associated with freshwater or brackish water environments), many of which are not the focus of control efforts. 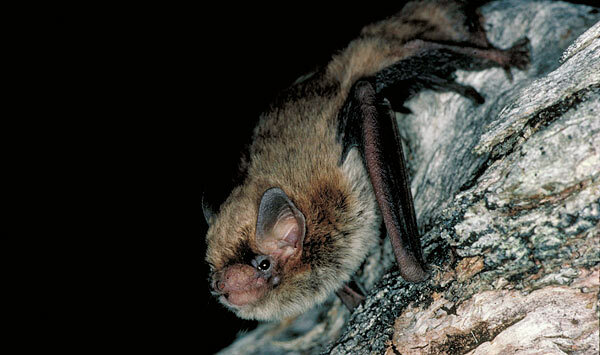 Perhaps an adaptive management approach is required whereby careful monitoring of bat populations is recommended and that, in areas where local bat populations may be shown to be susceptible, avoid control activities during the lactation period of bats, a time when their energetic demands are greatest. As these periods generally fall in late spring and early summer, as opposed to peak periods of mosquito-borne disease risk that generally fall in late summer and early autumn, an integrated approach to management of both public health and environmental health can be achieved. 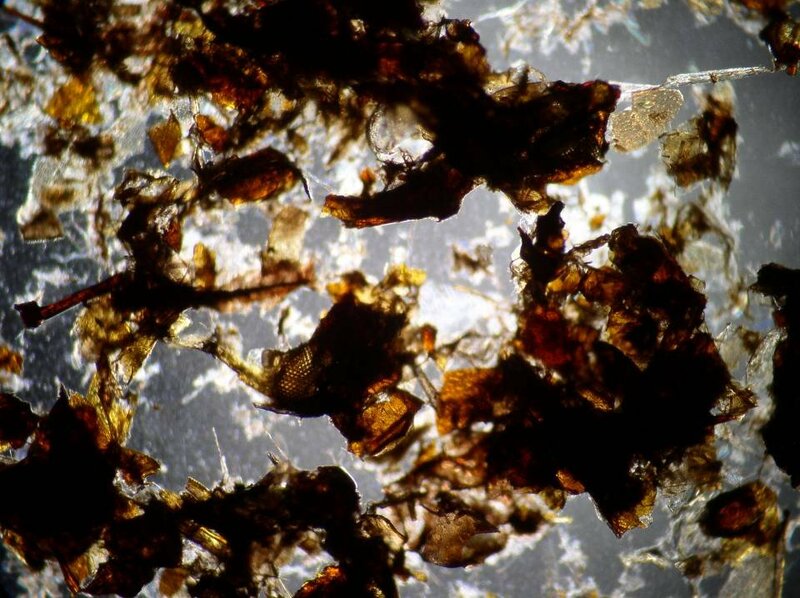 One of the key findings, with implications for further research directions and mosquito management, is that species-specific studies are required to understand the ecological role of mosquitoes. This result indicates that the importance of local mosquitoes for insectivorous bats is likely to be specific species (perhaps both the bat species and mosquito species), as well as no doubt varying from region to region. Managing not just the habitats but the insects associated with them may be important. Maintaining suitable habitats for bats under the pressures of expanding urbanisation along much of coastal Australia is critical. It will take more than just retaining these remnant habitats, it will be the strategies used to manage these wetlands and surrounding habitats that will also be important. 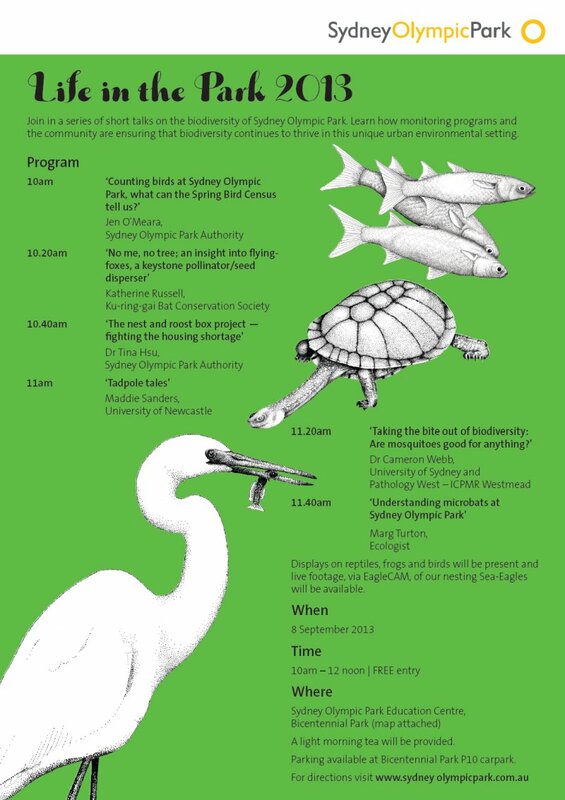 You can read the media release regarding this project and publication at the University of Sydney news page.